Okay, so as you all know I am obsessed with Kim Kardashian - her post pregnancy outfits were often copied by myself and this also include her hair and make-up. 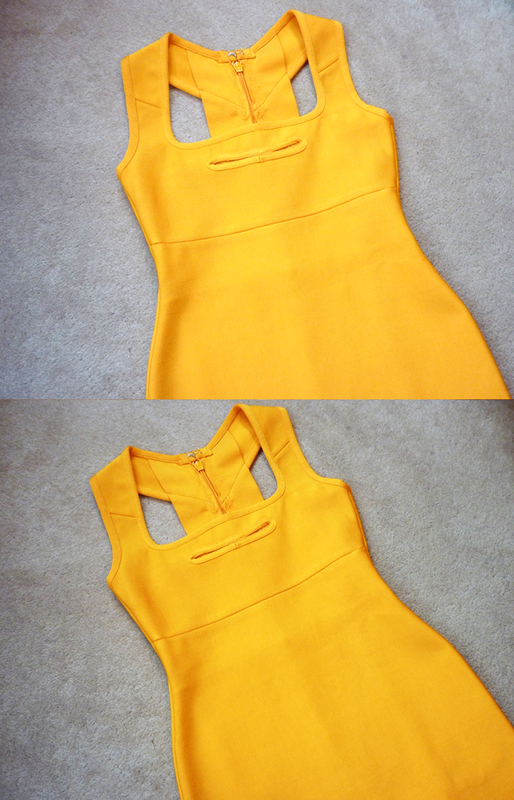 So when Style Me Celeb sent this beautiful Beam Cut Out Dress in Orange* to my door, I was over the moon. 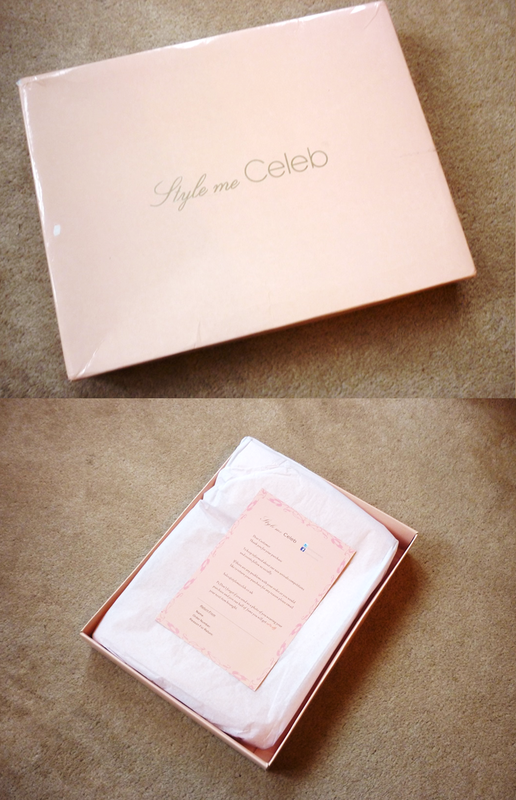 The packaging of the box is really pretty, I'm a sucker for tissue paper and a pink box! Inspired by Kim herself, this dress really is the perfect evening outfit. The beautiful orange shade is perfect with a tan and what I like most about this dress is the quality of the material. Compared to my other body con dresses that I have bought in the past, the quality of this dress really does blow them away. I have to check out this site. The dress looks so cute! I'm so obsessed with Kim K too! I love love love this dress, will have to check out the store! Also, the packaging is so adorable. Ahh me too! She's amazing. It really is such a nice dress!